With the help of our quality professionals, we offer a vast range of PID Controllers, which are used to control the temperature. These products are available with the dual display, support mode of cooling and heating and an alarm. Our products are widely known for their high performance and excellent functionality. We manufacture and export an extensive range of PID Controllers Model CN40, which is suitable for industrial control applications. Our range is developed after extensive market research to ensure that the end product is highly functional, stable and provide accurate results. These Controllers have wide range of control output options along with sensor break protection. Our entire range can be customized as per the detailed specifications provided by our clients. Auto tuning to get automatic P.I.D. 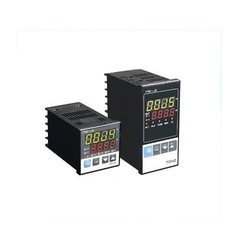 Our organization offers an extensive range of PID Controllers Model TTM J4 / J5, which is manufactured at par with the latest technological advancements. These are known for high accuracy & reliability, compact size and excellent performance. Our self tuned PID is provided with digital display and PV filter along with simplified timer, which ensures better functionality at users end. 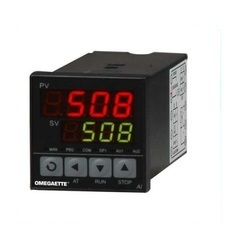 We manufacture and export an extensive range of PID Controllers Model 5030, which is widely used in numerous industries. 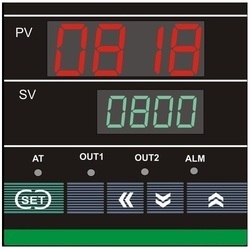 The pid controller unit can accept many input types and is controlled by three level security accesses with DIP switches. Further, these are also equipped with independent display of set-point, process variable and control output/ value position. 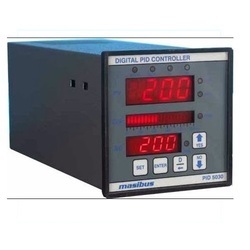 Looking for PID Controllers ?